You might have seen different storage devices, but usually, people use them for storing their data. Computer, Smartphone and other digital devices have a storage unit to keep your personal information. Sometimes we lost our valuable data due to accidental deletion or system crash. Once it happens, we all think that it is the end of the world. This situation has already been happened to me, when I lost the complete data of my laptop due to the system crash. That was an awful day for me. At that time I had no option to recover my valuable data. But, you have an option – Wondershare Data Recovery software. Some people thing that, once the data is deleted, it can’t be easily recovered. The good news is, you can easily recover deleted data from a storage device. In the technical point of view, all files are stored in a device have assigned with different addresses. The address helps your device to locate the location of that file. Deleting the data doesn’t mean that it is totally removed from the device, you only delete the reference or address. That’s why your computer won’t be able to locate that file. But, the file still exists on the hard drive without any address. The Wondershare Data Recovery will help you in that situation to recover all data. In today’s guide, I’ll be telling you the complete guide on how to recover deleted data from any storage device with Wondershare Data Recovery software. Wondershare Data Recovery is a data recovery software for both Windows and Mac computers. It is capable of getting your lost files from your computer’s hard drive and as well as from USB drives, external hard drives, digital cameras, smartphones, SD Card, MP3 Player, iPods and various other useful storage devices. 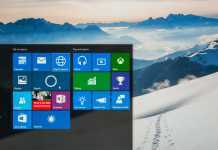 It works well with the latest Windows operating system Windows 10 and Mac OS X 10.11. Obviously, it does work with older OS also. Whatever file system you have doesn’t matter, because it supports diverse file systems such as FAT16, FAT32, NTFS, and exFAT. Wondershare Data Recovery is the safe, fast and easiest way to retrieve your lost data. This software can efficiently recover any type of data such as documents, photos, videos, Audios, emails, etc. 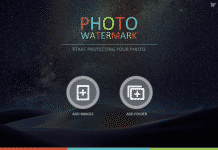 Wondershare is completely secure and can recover more than 550 file formats from a storage media. The Recovery Wizard is the simplest way to retrieve lost data. You just need to follow the instructions and simple questions to find your lost files. This process is quite simple and very easy for those people who are running it for the first time. If you don’t know how to recover, then this is for you. The Lost File Recovery mode is the fastest solution as it usually takes some seconds to scan your storage and lists the files with their original file names and location such as Documents and Library folders. If you accurately know the file location where the file you deleted, then use this option. The “Deep Scan” feature allows you to retrieve more data from the selected media, but it takes much time as usual. Sometimes your partitions get damaged while resizing. 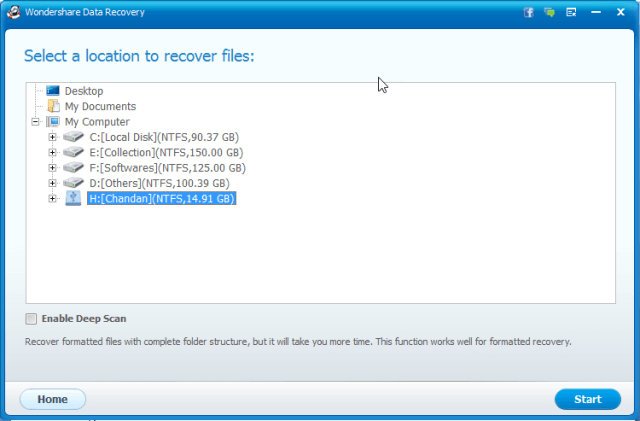 In that case, you could use this option to recover deleted, lost, damaged, resized and formatted partitions. As I said before, Wondershare works with all file systems such as NTFS, FAT16, FAT32 or exFAT. The Raw recovery mode works with different partitions such as NTFS and FAT although it takes much time to recover and arranges files as per type and sub-type. It provides a real-time preview of all recoverable files, but doesn’t show their real name and location. Wondershare Data Recovery comes with a clean and user-friendly interface. 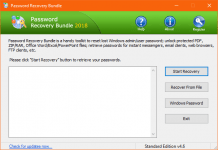 By using these four recovery modes, you can easily recover your data. The software is completely safe and doesn’t damage your computer, because it is a read-only model that does not overwrite any file. Well, let’s know the procedure to retrieve lost/deleted data using this amazing software. 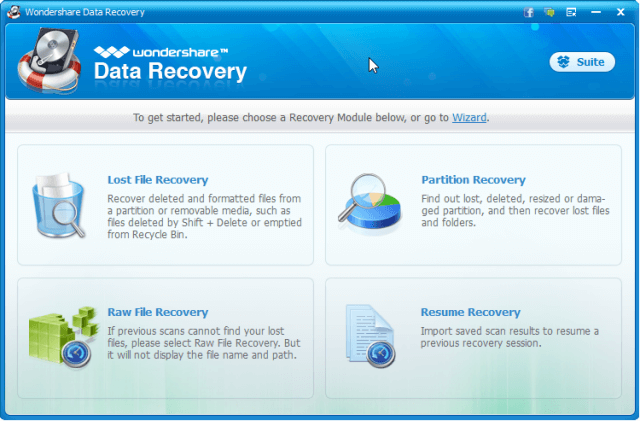 1) Fire up Wondershare Data Recovery and select a recovery mode. 2) Select a location/storage and Start the scanning process. 3) It gives the complete list of your files. Select your desired files and click on the Recover button to store it. Wondershare Data Recovery provides you the complete freedom regarding recovery. Except for the Lost File Recovery, all the three recovery modes take time to retrieve your deleted data. That doesn’t mean you need to wait until the scanning process to be finished. You can stop the scanning process in the middle and can resume it from the same position when you have time to complete it. Wondershare Data Recovery is a complete solution for Windows and Mac systems to retrieve lost data. It is safe, fast, and easy to use tool for beginners as well as professionals. This is the most recommended tool regarding data recovery. 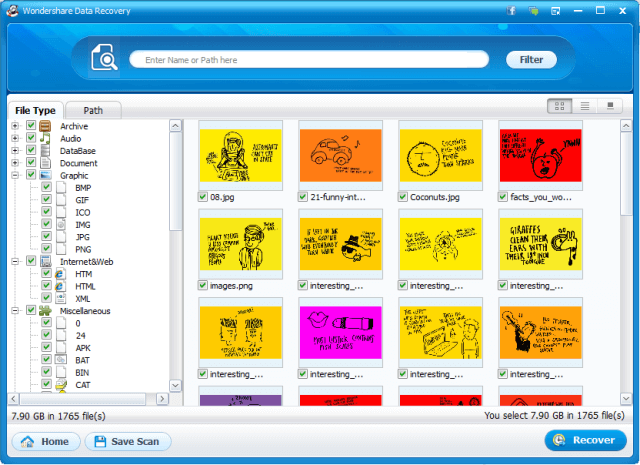 I must say that it is one of the best data recovery software, and everyone should use it once.